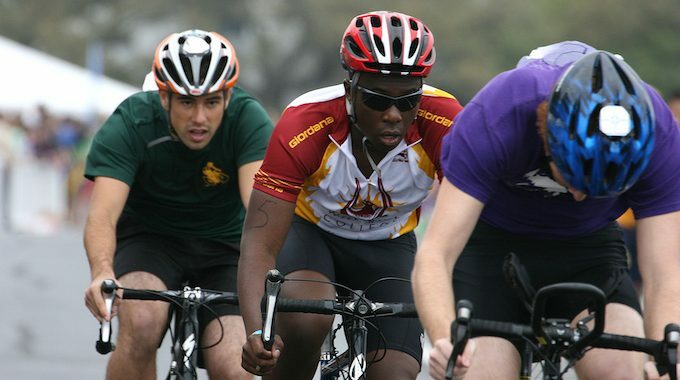 iding a bike as an adult requires more than just wearing a helmet and knee pads, especially if this is your passion. Just like any other sports fans, bike enthusiasts also love to invest in bike accessories in order to help them get the best out of their biking experience. Speaking about bike accessories, nowadays, there are lots of them to choose from, and all of them can help you a lot especially when it comes to taking your bike experience to the next level. Let’s check out the ones that can help you get started. Except for the aforementioned basic bike accessories (helmet and knee pads that have the purpose to protect your head and knees from injuries), the second most popular and essential cycle accessory is the bike chain lock. 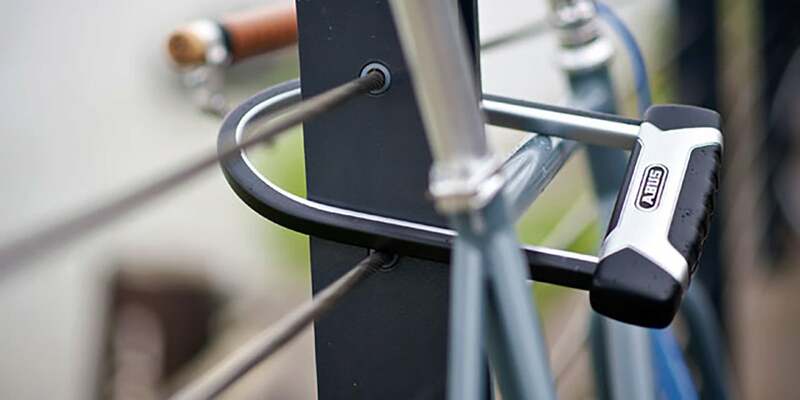 This type of cycle accessory plays a huge role in protecting your bike from theft which is why it is pretty important to have one. The great news is that you can easily find a bike chain lock that can meet your needs and budget as there is a great number of them available ranging in size, type, and material. 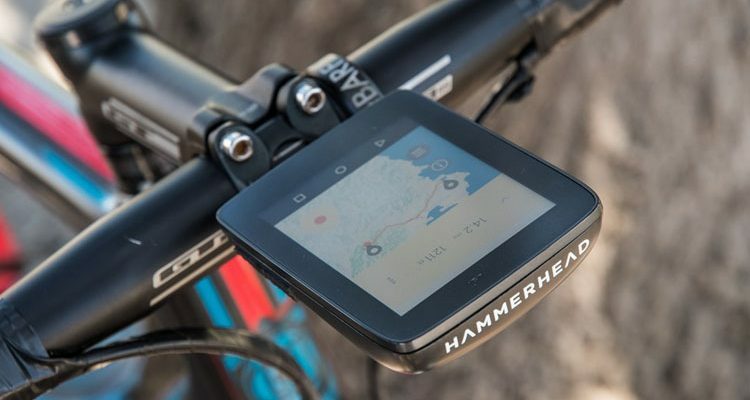 Cycling computers are just another important type of bike accessory as they have the ability to measure and display information related to your biking activity like the distance travelled, the speed, the attitude, the heart rate, etc. Instead of exposing your smartphone to some kind of accident, these small computers are way more affordable, yet handy in helping you track your different bicycle activities. Another basic yet important type of bike tool is the bike pump which can be extremely helpful in case of an emergency. 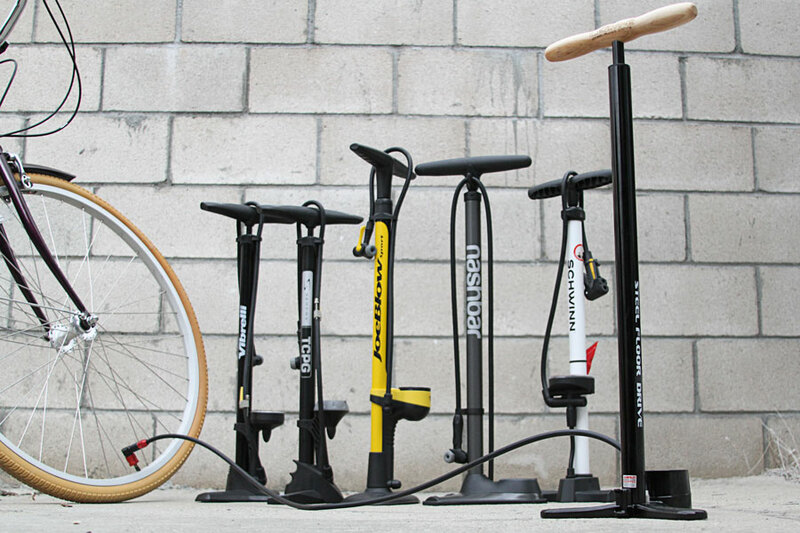 And just like with everything else, there are lots of bike pumps models to choose from ranging in design, style and type which means that understanding them is recommended before making the final decision. Although a great number of people think that bike light is only needed in the dark, the increasing number of day accidents show that bikers need to use a bike light throughout the day as well. Simply put, being visible during the day is as important as being seen in the dark, which is why investing in such type of light is fundamental. 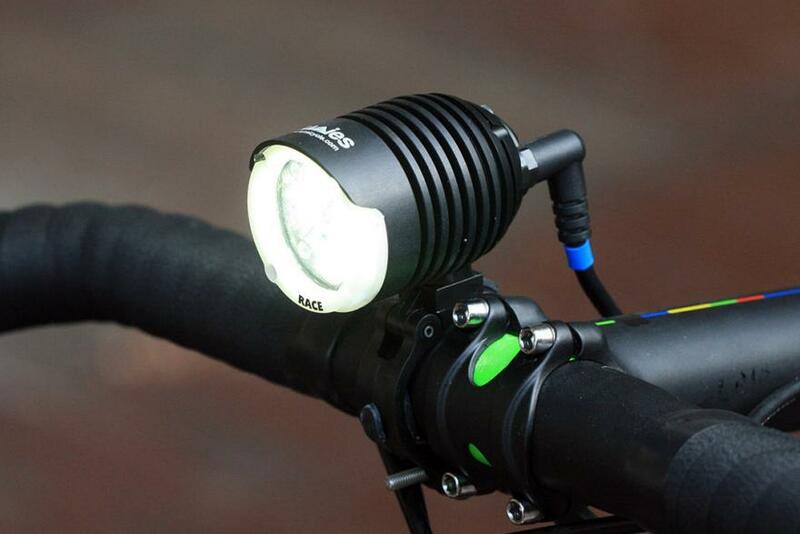 What’s more, nowadays, manufacturers are designing bike lights specifically for daylight visibility meaning that finding the one that can meet your needs is pretty simple.